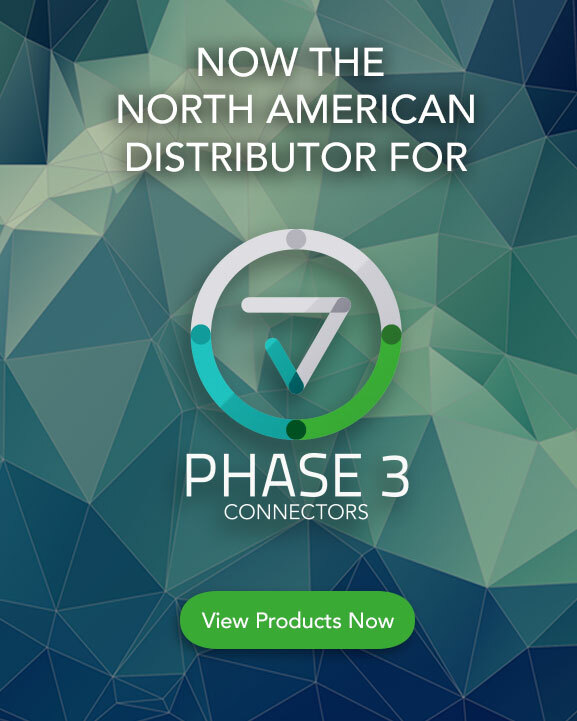 Motion Laboratories is your North American source for the Powersafe Range of connectors from Phase 3 as well as their 19 Pin, 7 Pin, 5 Pin and 3 Pin range. The Powersafe line is ITT Powerlock compatible and the 19 Pin and 7 Pin are all VSC Compatible. All come with UL Approval. The Powersafe line of connectors are now UL Listed, and rated to 600A for the crimp style and 455A for the set screw style. Contact your Motion Labs Sales Rep today for more info.